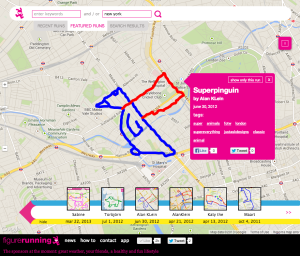 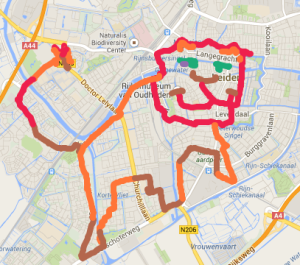 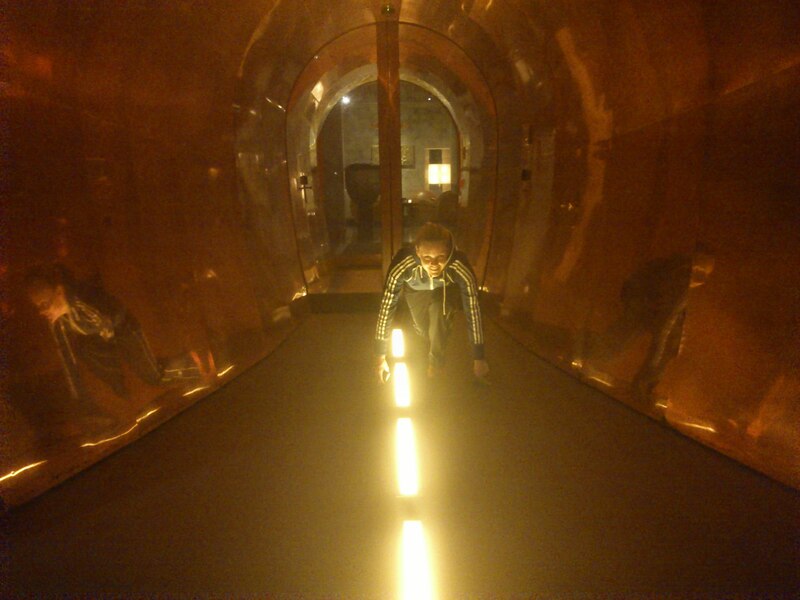 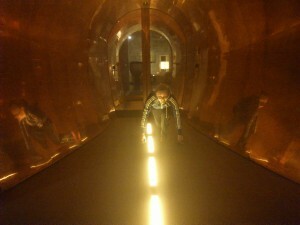 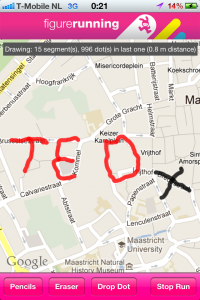 We landed at TEDxMaastricht and of course we had to run a special FigureRun for the big day of tomorrow! 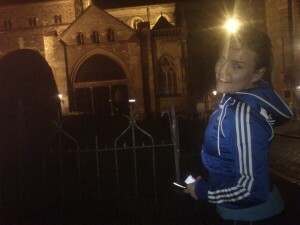 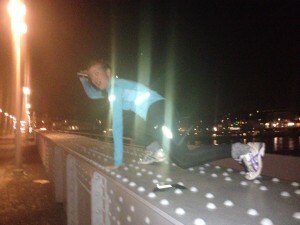 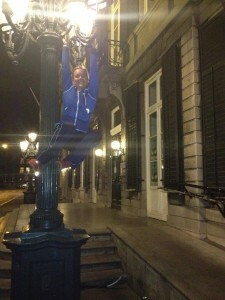 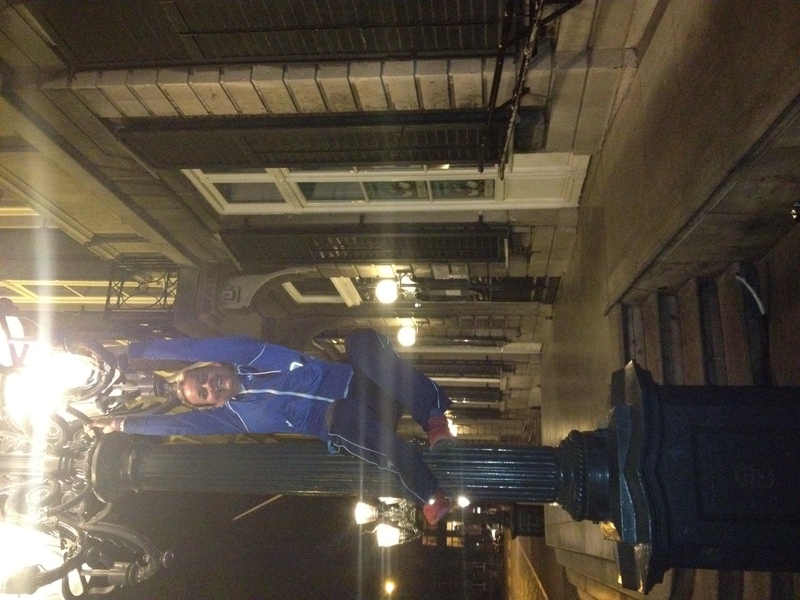 So we did a night run to honor TEDxMaastricht. 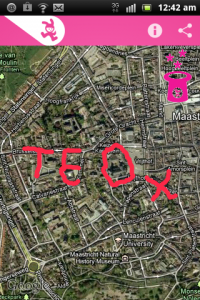 To all the visitors at TEDxMaastricht – we see you tomorrow at the conference (and we would love you to vote for us to win the Future of Health Award!) 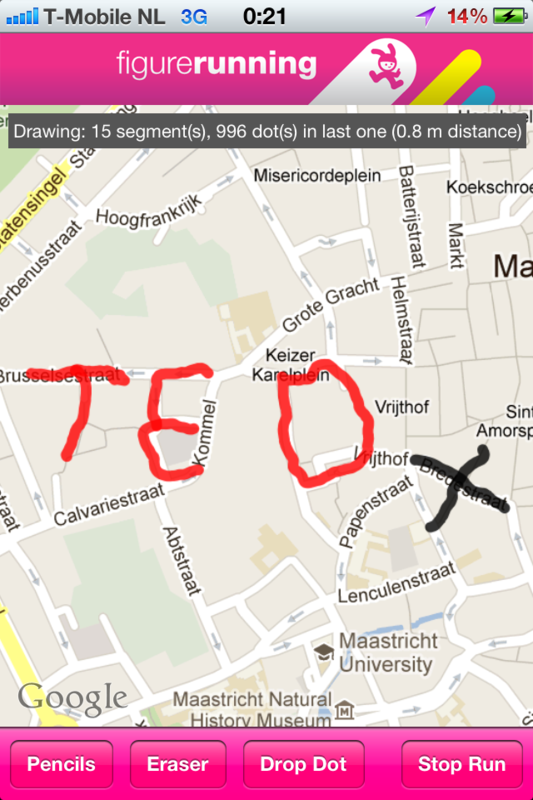 or if you are not here in Maastricht, you can watch the livestream at tedxmaastricht.nl.